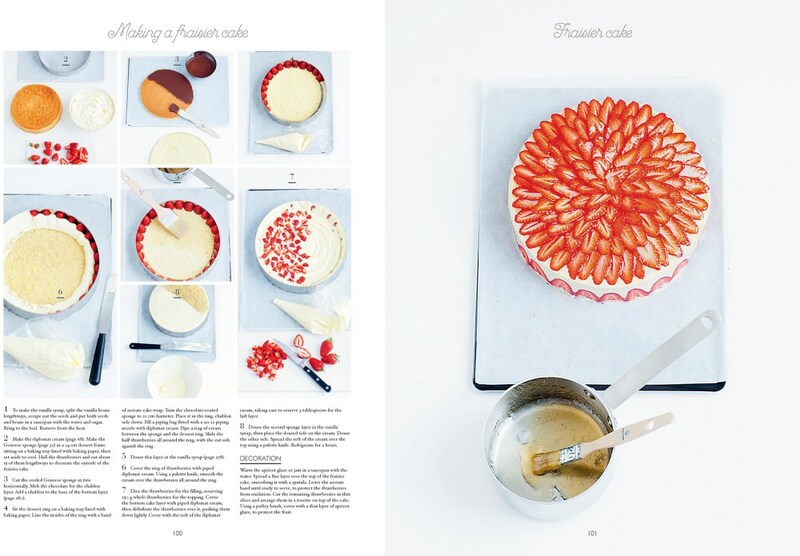 Patisserie gives readers all the technical know-how required to become an expert in the art of French patisserie and invent their own masterpieces. 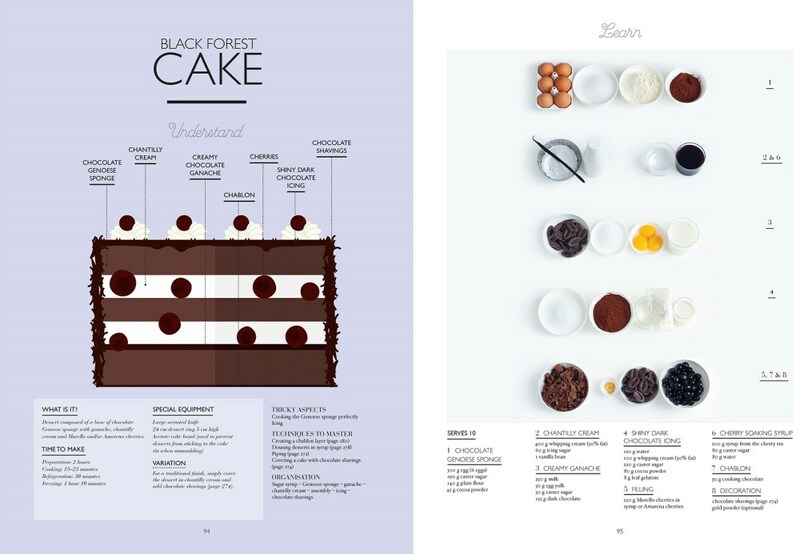 Each of the 100 recipes features a full-colour cross-section illustration, step-by-step photography and a beautiful hero image in order to both inspire the reader and demystify some of France's most iconic desserts. Patisserie includes the basic building-block recipes needed to understand the fundamentals of French patisserie, from the pastry itself (shortcrust pastry, sweet pastry, puff pastry, choux pastry and more) to fillings (custards, creams, butters, mousses, ganaches and pastes) and embellishments (meringue, chocolate, sauces and sugar art). From simple treats like madeleines, financiers and cookies to more complex creations, like black forest cake, eclairs, croissants, macarons, lemon meringue pie, l'opera, mocha, croquembouche, charlotte, rum baba and more, Patisserie covers all of the French delicacies you could ever dream of. 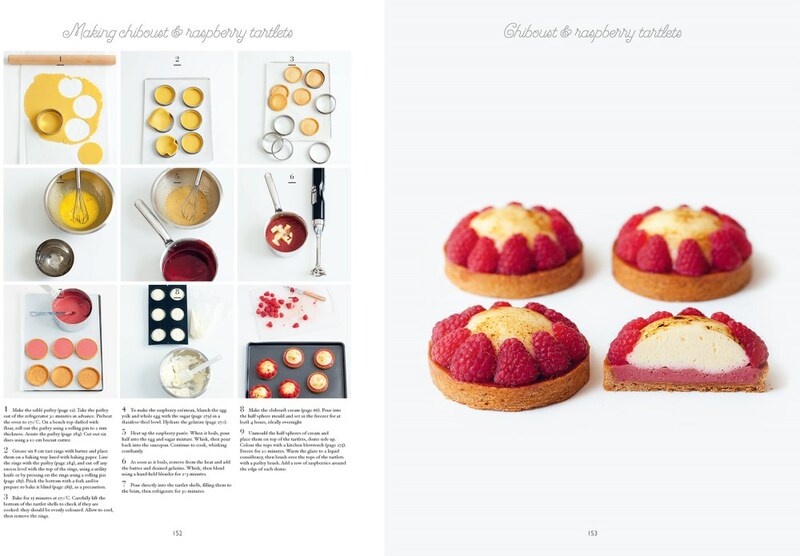 Melanie Dupuis is a French pastry chef who has worked in thecountry's best hotels and restaurants. Today she teaches the art ofFrench patisserie at Paris's L'Atelier des Sens. Anne Cazor has a PhDin molecular cuisine, and has dedicated her life to understanding howand why recipes work (or don't). She also teaches at L'Atelier desSens. 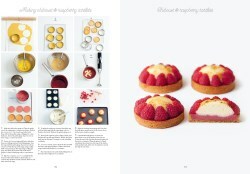 This is an extraordinary journey through the products, processes and outcomes of French patisserie cooking I bought it for a young adult with excellent culinary skills and a strong love of French cooking, language and culture. She likes to know how and enjoys the explanations of why things go wrong which often puts people off giving this a go! She was mesmerised from opening the first page and I can't wait to enjoy the delightful dishes she is going to create. You don't have to want to bake it, just buy it to enjoy the book. You can almost taste it anyway! 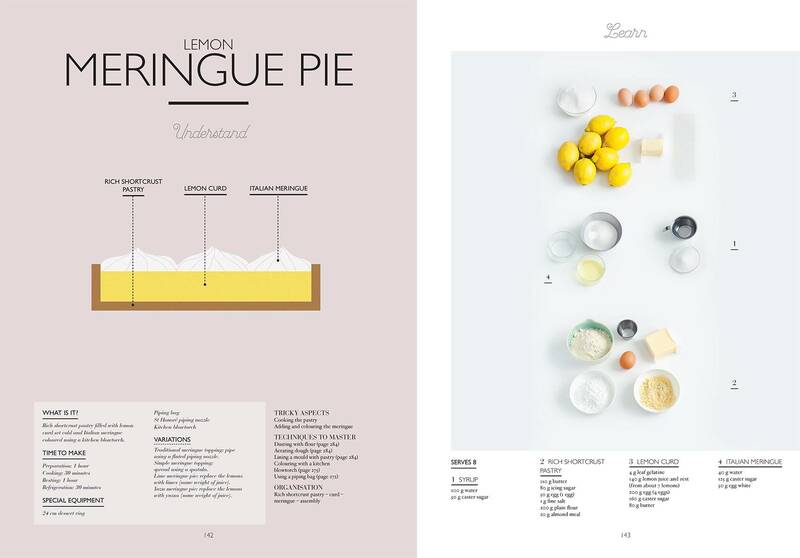 Besides being a beautiful book from the photos to the subject matter, it is also very informative and helpful to guide a novice through complicated processes of french pastry cooking. I ordered this out of hope that it would be easier to understand and follow than online videos and guides and it definitely is, very happy with the purchase. 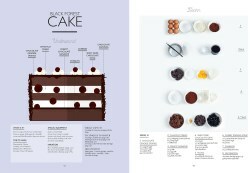 A beautifully designed reference book with both base recipes and more complicated recipes broken down step by step. Just gorgeous! An absolutely gorgeous book, so well put together. It is however full of complicated, multi staged recipes. All of which take a lot of time and ingredients. One day when I'm feeling brave I will finally get around to making the Black Forrest Cake! Haven't made anything yet, but the recipes are nicely presented with step by step photos and instructions. Lots of great recipes. I bought this book as a gift for my daughter. She loved the beautifully written and informative style of the book. Bought as a gift for our daughter as she had seen the book elsewhere, but couldn't justify buying it for herself!! We got it for her birthday from Booktopia for less than the price than she had seen it. 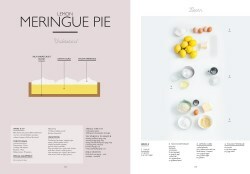 The book is very well laid out with lots of guidance if you enjoy making French pastries/ tarts etc, also various fillings. Is a great book if you enjoy this field of cooking, not for basic use more intermediate bakers. Fabulous for every home baker! Very well executed, easy to follow methods, and beautiful big pictures. Covers all those techniques you've heard of but never been sure how to tackle.